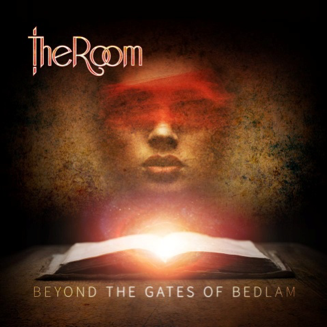 The Room – “Beyond The Gates Of Bedlam” release date announcement. Bad Elephant Music is delighted to announce that Beyond the Gates of Bedlam, the new album from UK melodic rock band The Room will be released on 20th November 2015. Pre-orders will open at the band’s headline appearance at Progtoberfest in Balham on Sunday 25th October. Keep your eyes peeled for further details. The band have invested major time and energy in this impressive release, taking accepted AOR and melodic rock norms and ripping them up to start afresh with a more focused and intense take on the genre. Progressive rock elements – something of a hallmark for The Room – are still here in abundance, ensuring this release will appeal to old and new fans alike. The 10-track album, including a remixed version of 2015 single Carrie, was recorded at Platform Studios in Berkshire under the auspices of Damon Sawyer, with striking artwork designed by The Room’s guitarist, Steve Anderson. As well as their Progtoberfest appearance the band will be touring to celebrate the release of the new album – check out their website at http://www.theroom.eu/gigs/ for the full lowdown. There is a rich musical heritage at the heart of The Room’s progressive tinged rock – a combination of impressive musicianship, catchy hooks and thought-provoking lyrics. 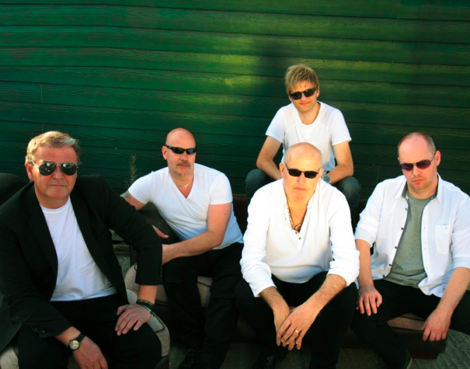 Formed late in 2010, the band performed four hugely successful launch shows including a support slot for the legendary Wishbone Ash. The release of their acclaimed debut album, ‘Open Fire’, followed in December 2012. Steve Anderson (guitar), Steve Checkley (keyboards), Andy Rowe (bass) and Martin Wilson (vocals) were joined by drummer Chris York in 2013, who replaced original sticksman Andrew Rae. Having joined Bad Elephant Music earlier this year and following the launch of the digital single ‘Carrie’ in June, the guys have since been hard at work on their sophomore release. This entry was posted in melodic rock, progressive rock and tagged news. Bookmark the permalink.